Came across a video of Jeff Hawkins of the Redwood Neuroscience Institute explaining brain theory. Remember, the above diagram as you view the video. Also think about the Universe of Discourse as explained by James Moffett. The theory has already been hinted at. Here is a table to describe some of the tetrads we have discussed so far in this blog. The first column is our friend Structured Query Language (SQL). The second column is the four components of physiological and psychological health. The third column is the tetrad of McLuhan’s Laws of Media. 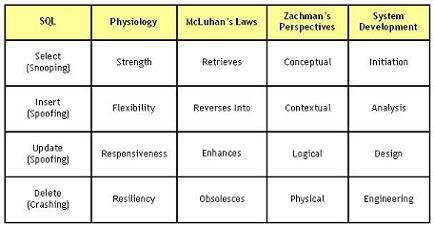 The fourth column are the Zachman Framework’s four perspectives. The fifth column are the first four Structured Development Lifecycle (SDLC) phases. The rows in the table correlate the similar facets of each of the tetrads. I will go into detail in a later post. How does energy, matter, location and event correlate? How do the Secrets of the Universe of Discourse correlate? How does data, information, knowledge and wisdom correlate? 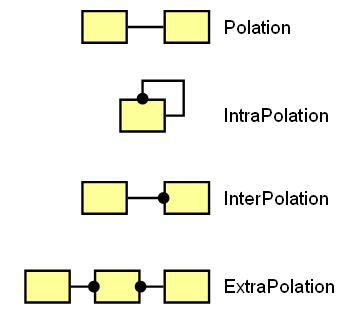 How does colon classification correlate? Take a moment and let yourself stretch. What does it enhance or intensify? What does it render obsolete or replace? What does it produce or become when pushed to an extreme? 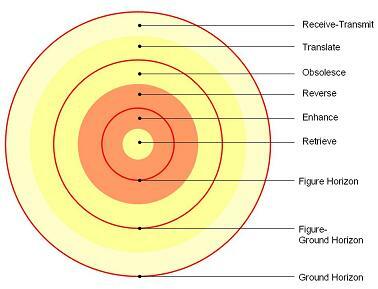 Marshall McLuhan called this a “tetrad” and said it could be applied to any human artifact. If we think about evolution and systems the tetrad can be applied to anything. Consider this: you have an ecological system and a new organism evolves. How do you assess the impact? 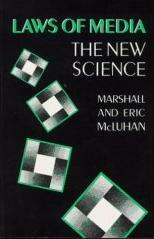 McLuhan’s tetrad is a perfect template for that analysis in the same way you would assess a human artifact.